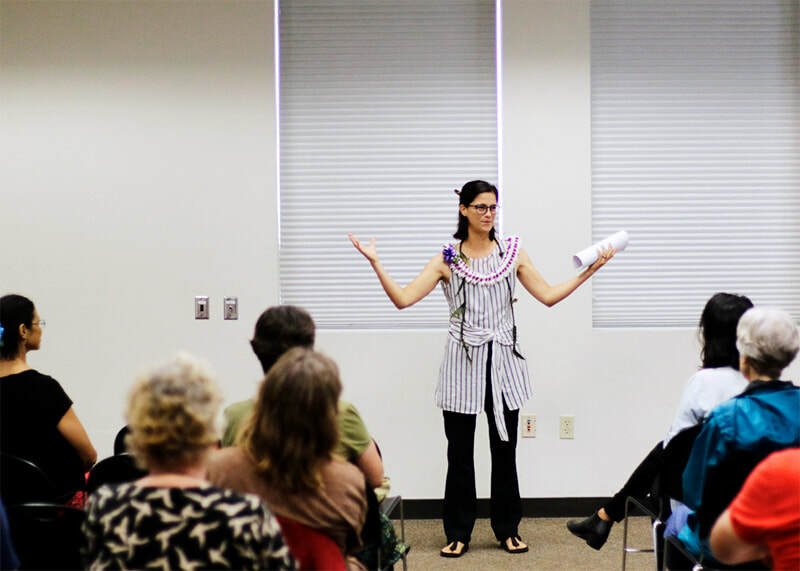 ​Laurel Nakanishi is a poet, essayist, and teacher from Honolulu, Hawai'i. She is the author of the award-winning book Ashore and the chapbook, Mānoa|Makai. You can find her poetry and essays in national magazines, such as Orion, Fourth Genre, and Black Warrior Review. Laurel lives with her family on the island of O'ahu.